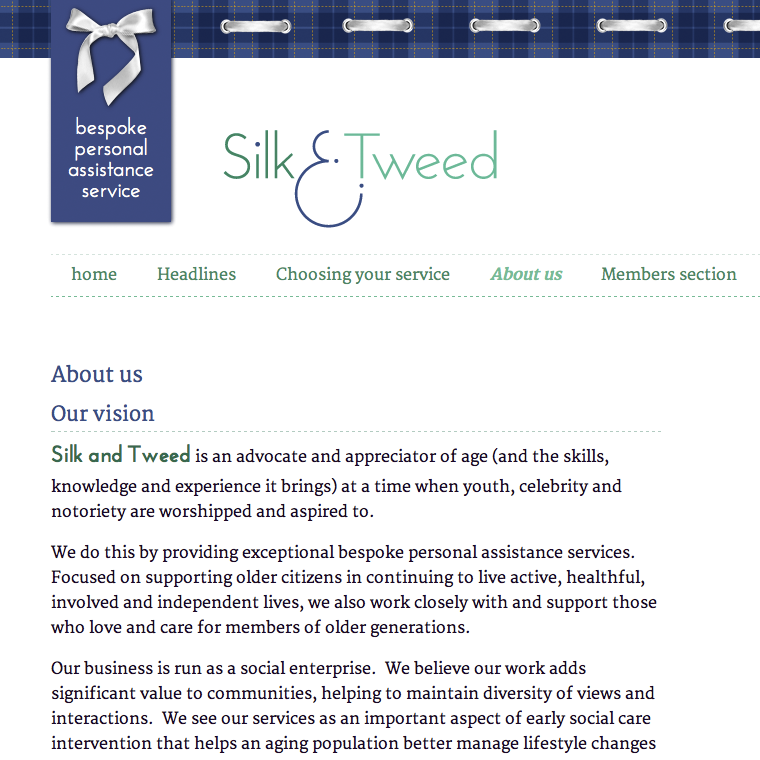 Please note: this site has been somewhat neglected as I've set up a small studio and now do my work with my wonderful team. 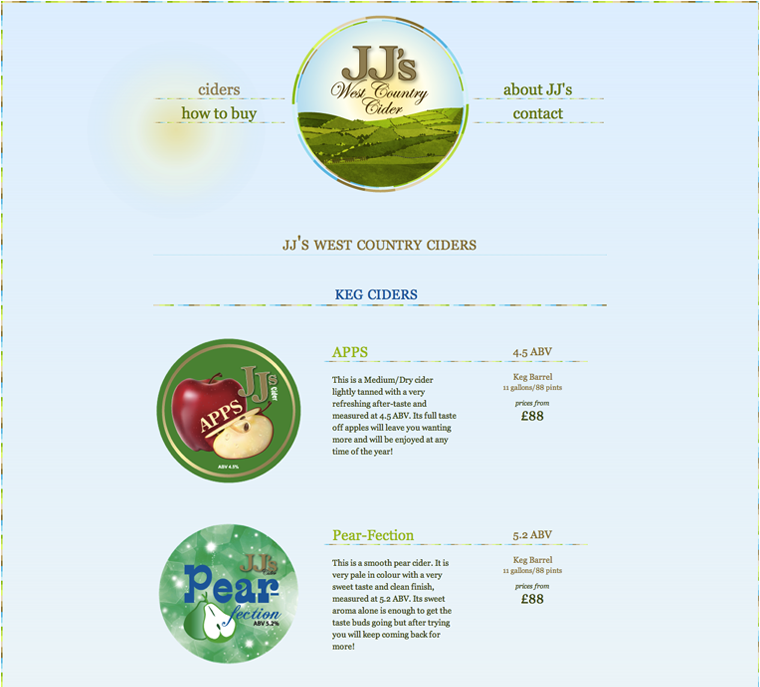 create a promotional website, edit existing logo as new online badge. 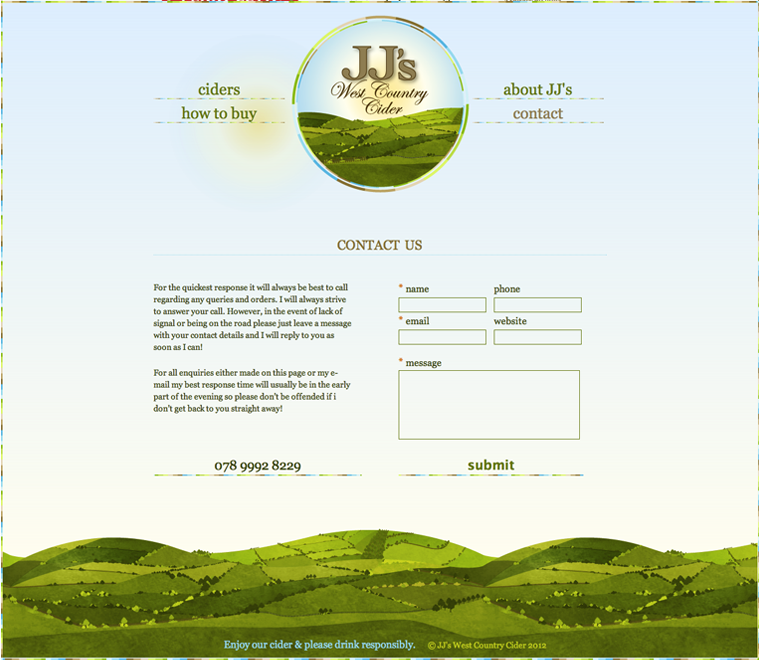 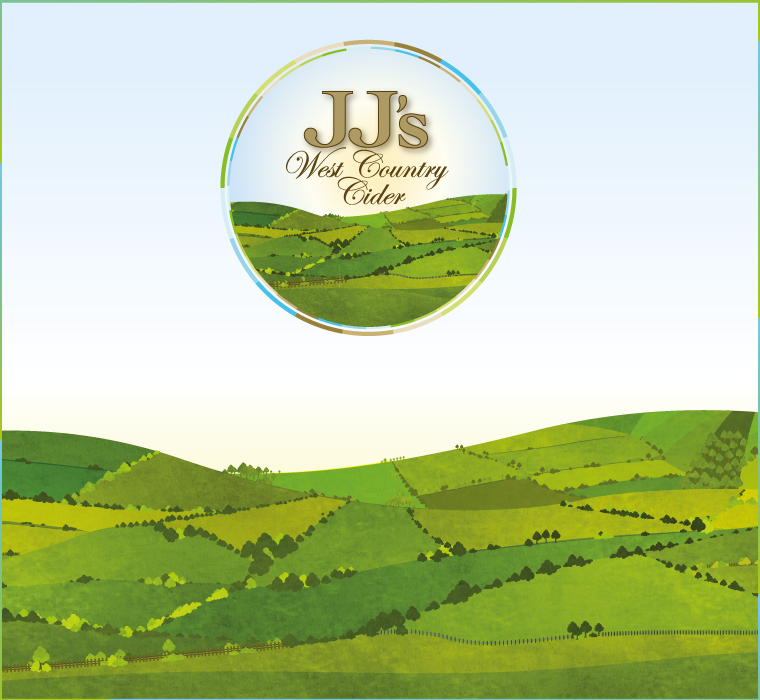 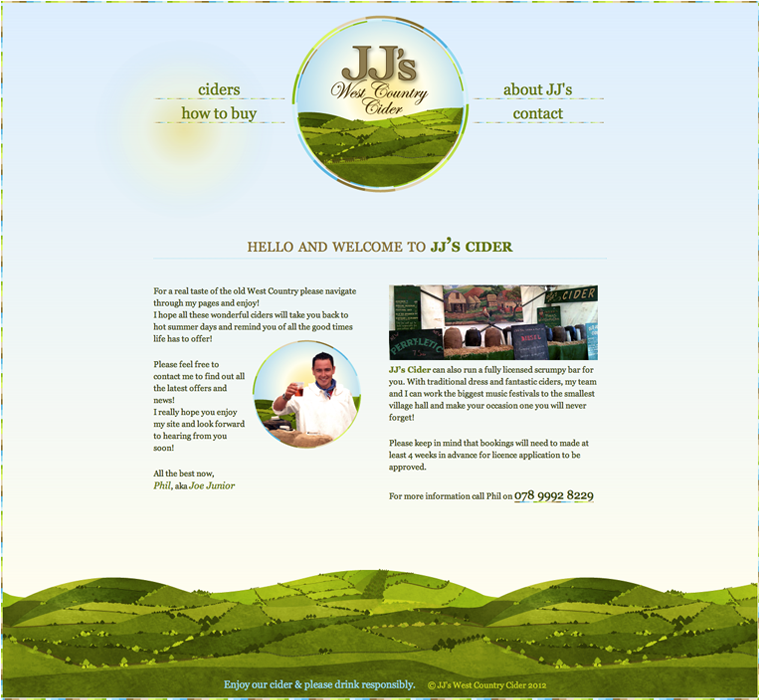 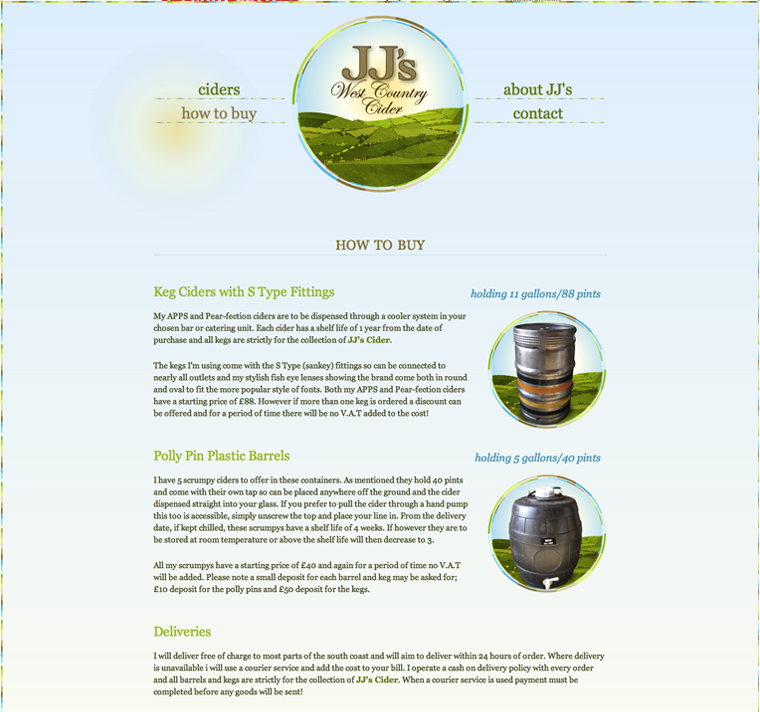 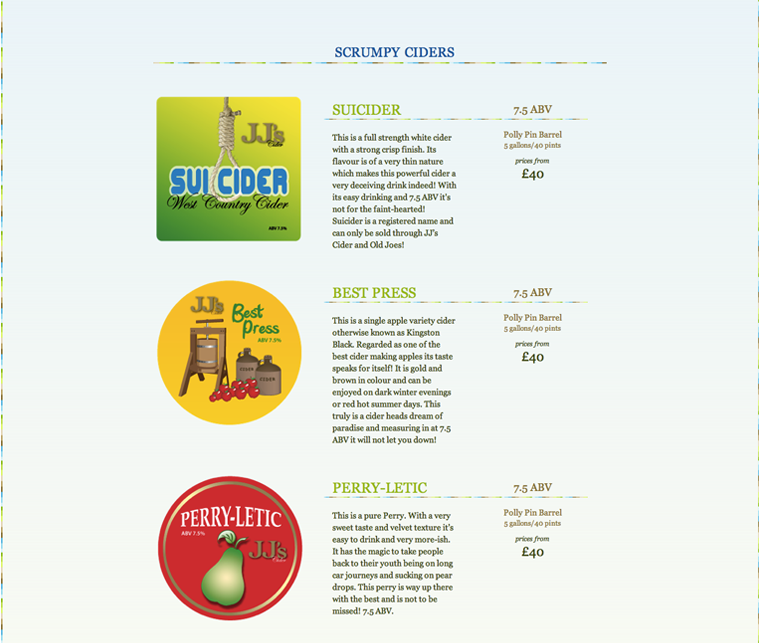 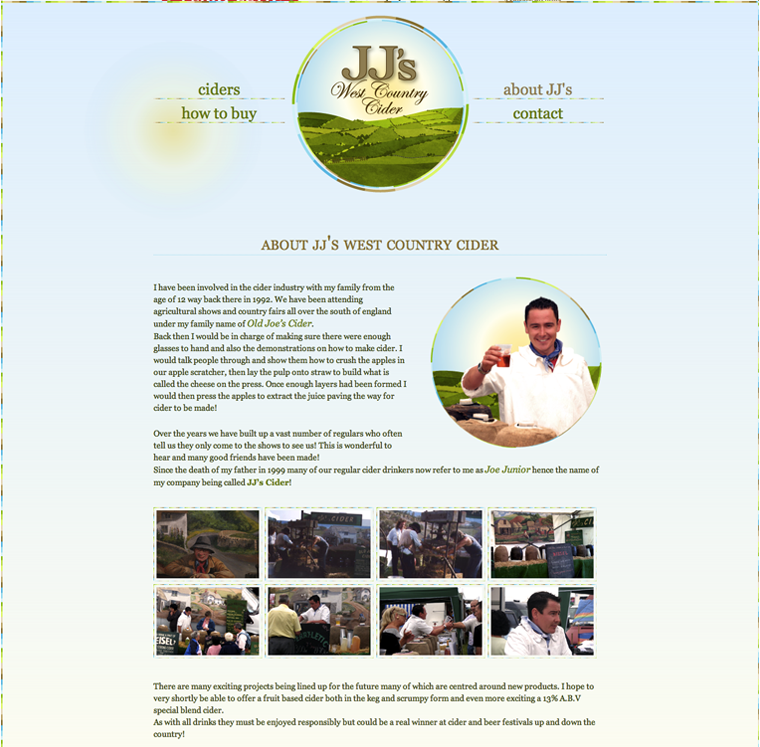 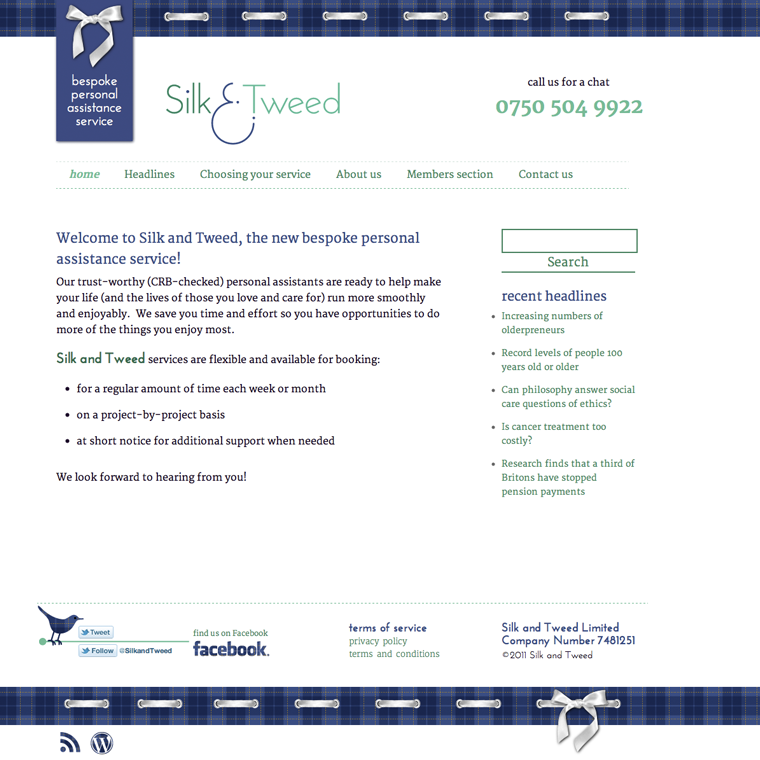 badge design, including original logo; background illustration of the West Country landscape; website with product listing, sales info and contact form. 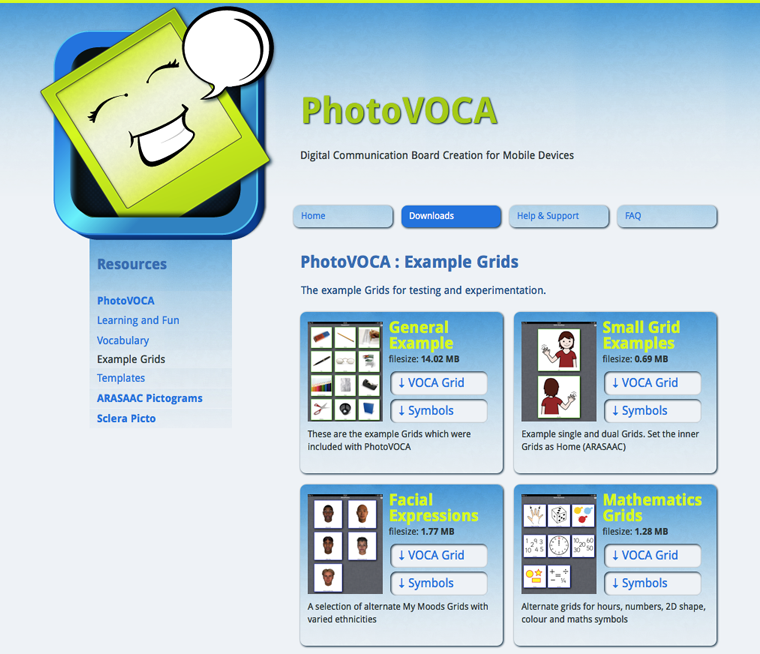 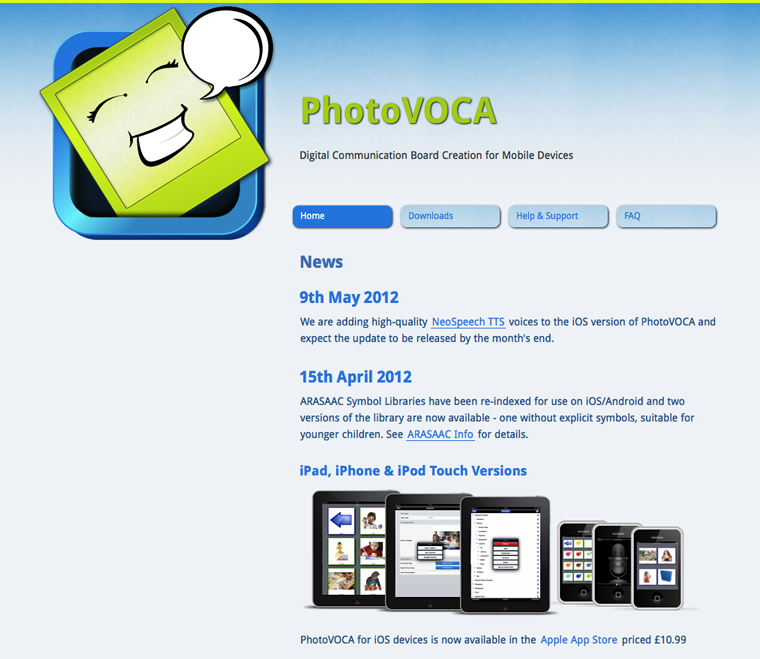 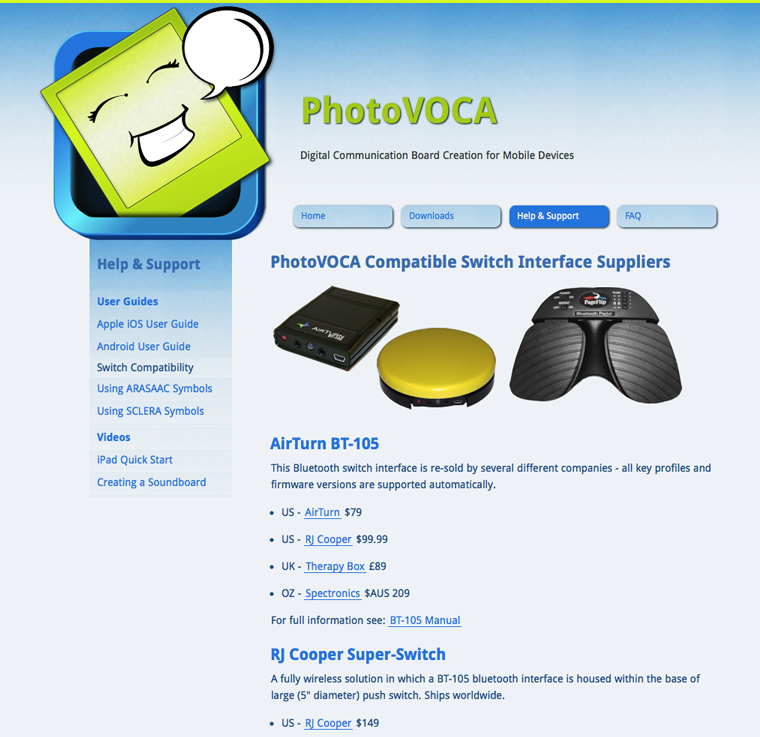 create app icon and website to present PhotoVOCA, a free switch accessible communication board maker for Apple iOS and Android tablets and phones. 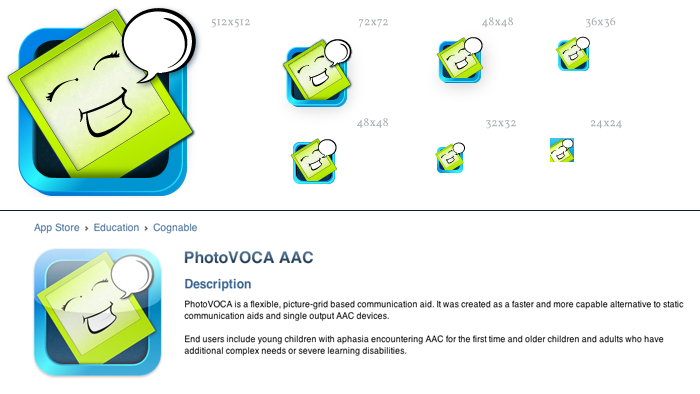 icon design, including all required sizes; website design design delivered as static coded pages for implementation as templates in custom CMS. 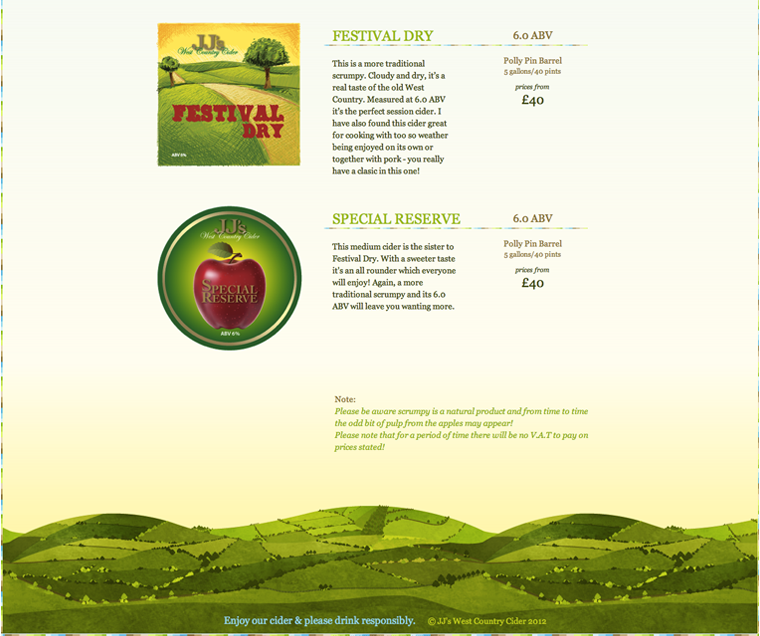 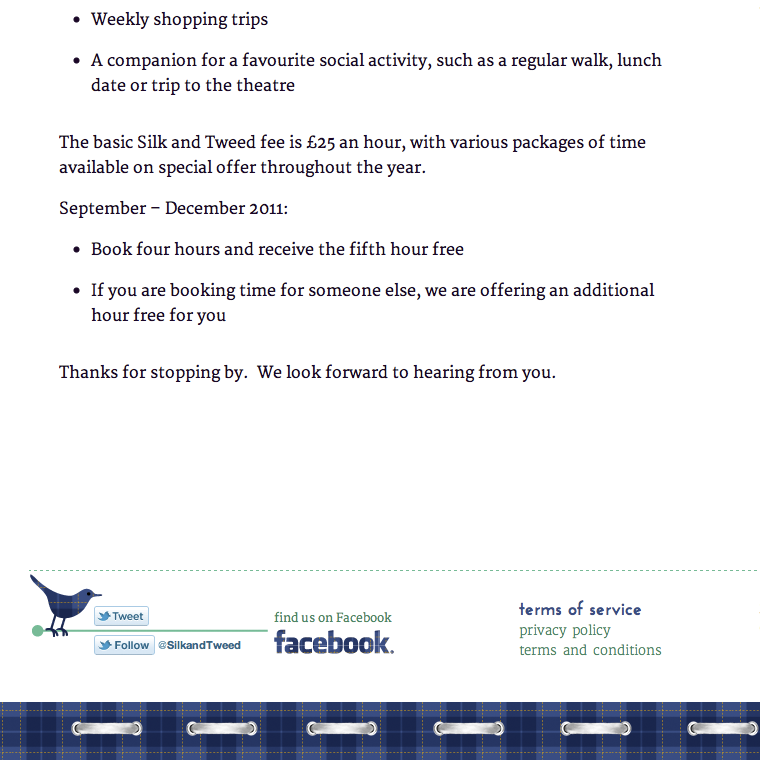 eyelearn design blog to celebrate good design on the web and give a home to the course notes for the applied art for the web course, part of the MA in Web Design & Content Planning at the University of Greenwich.